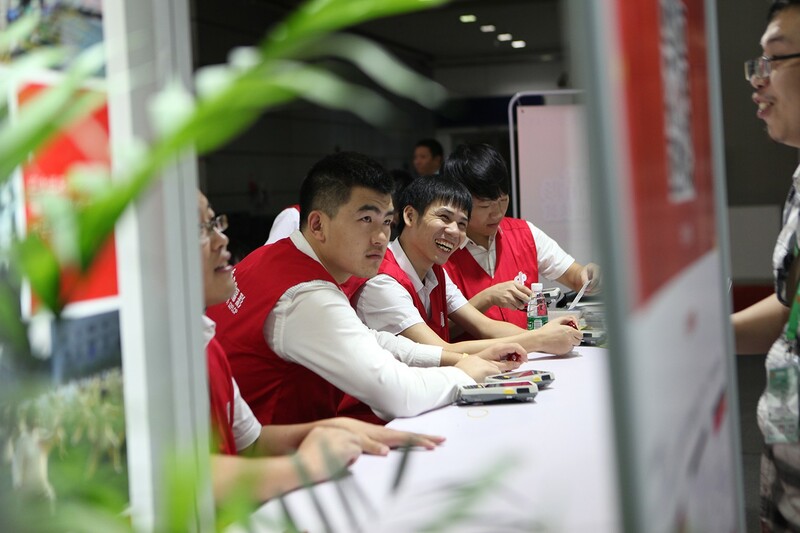 Highlights of the 6th CCF and the CCF character Photography Series. 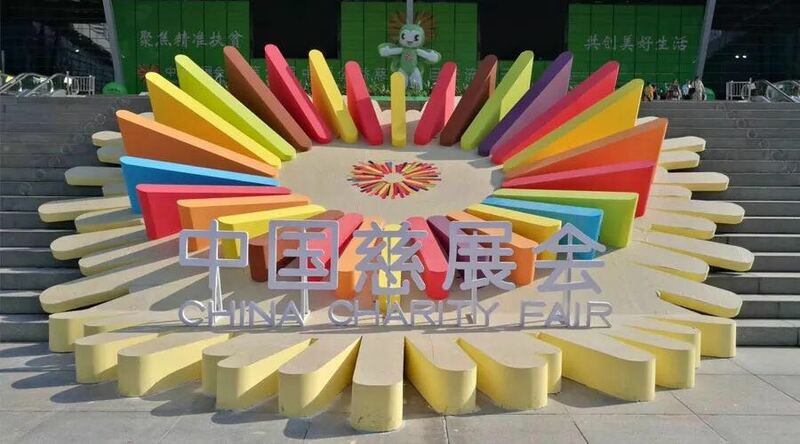 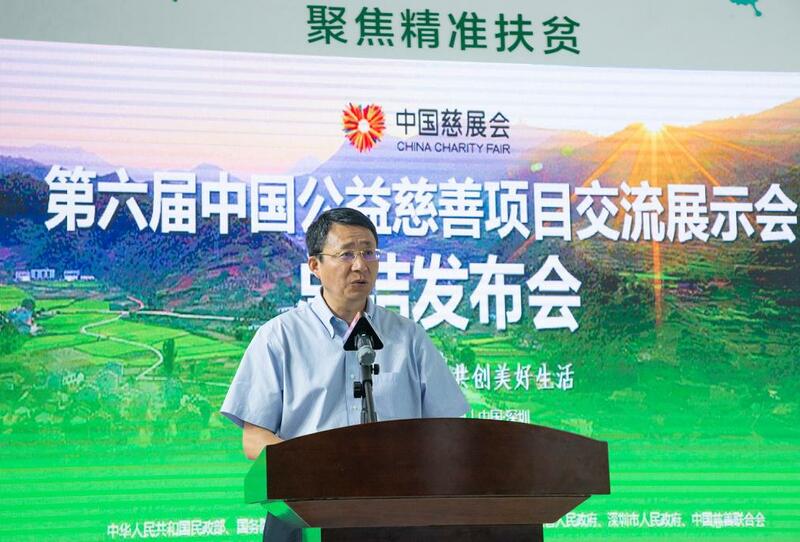 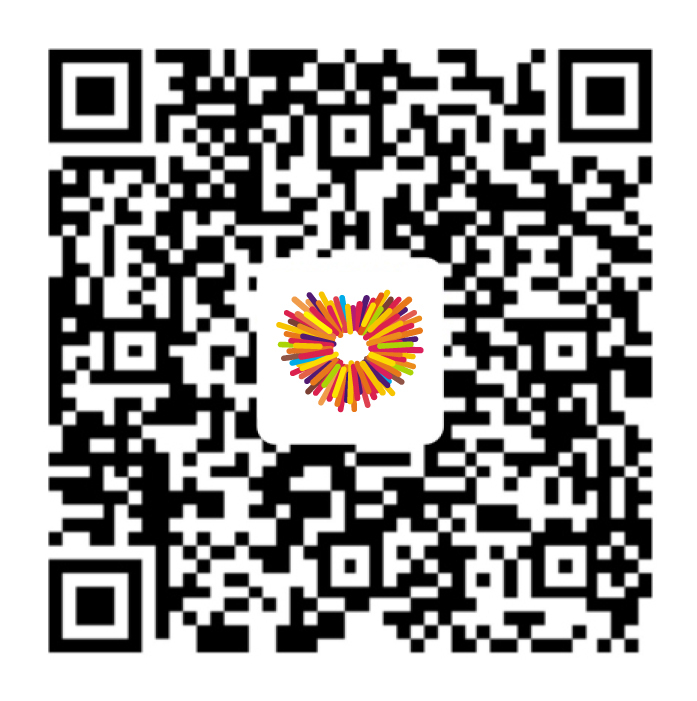 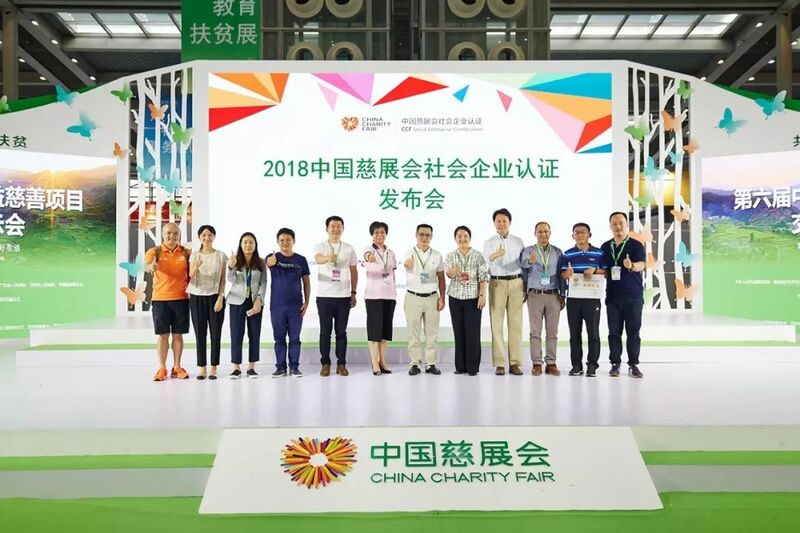 On September 22, the Sixth China Charity Fair (hereinafter referred to CCF), which lasted for 3 days, was successfully concluded in Shenzhen. 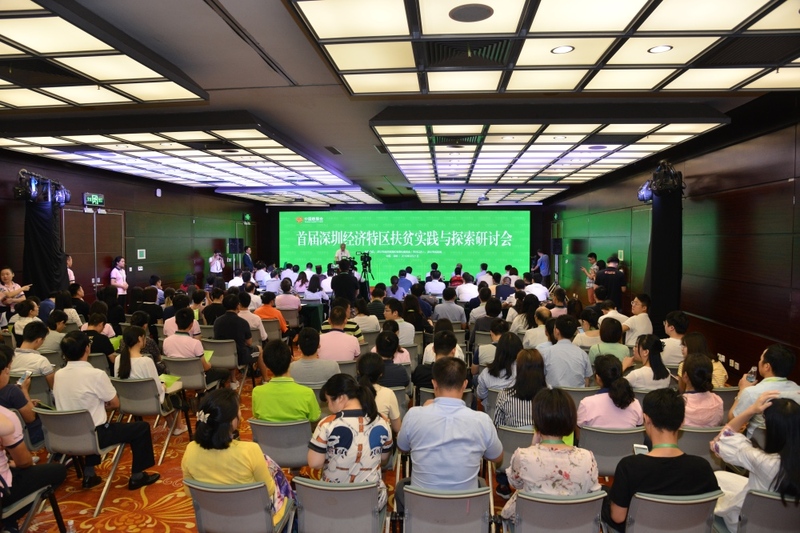 The 2nd Public Welfare Financial High-end Dialogue & 2018 Social Influence Investment Seminar was held in Shenzhen. 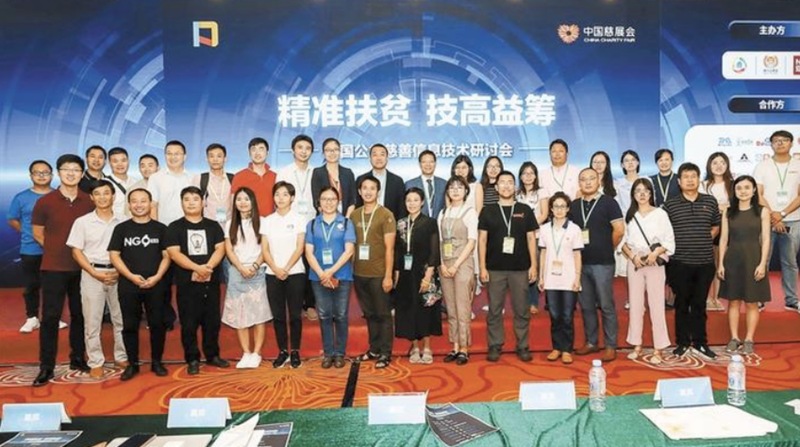 It is a supporting platform comprised of enterprises, social organizations, and individuals, and it is aimed to solve social issues via information technology solutions. 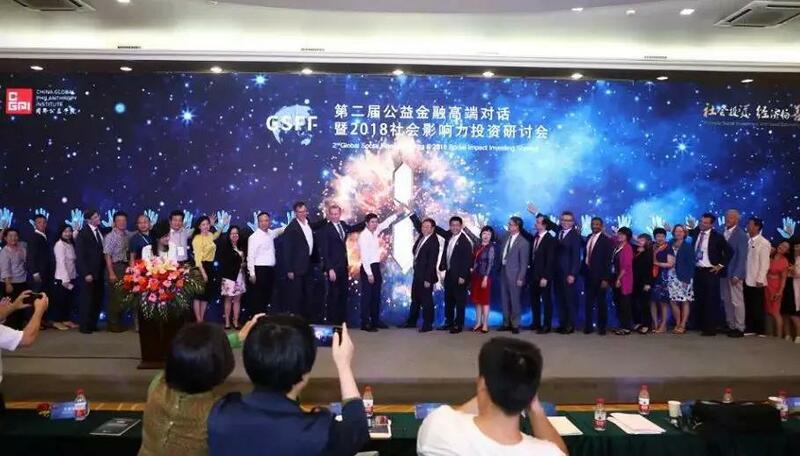 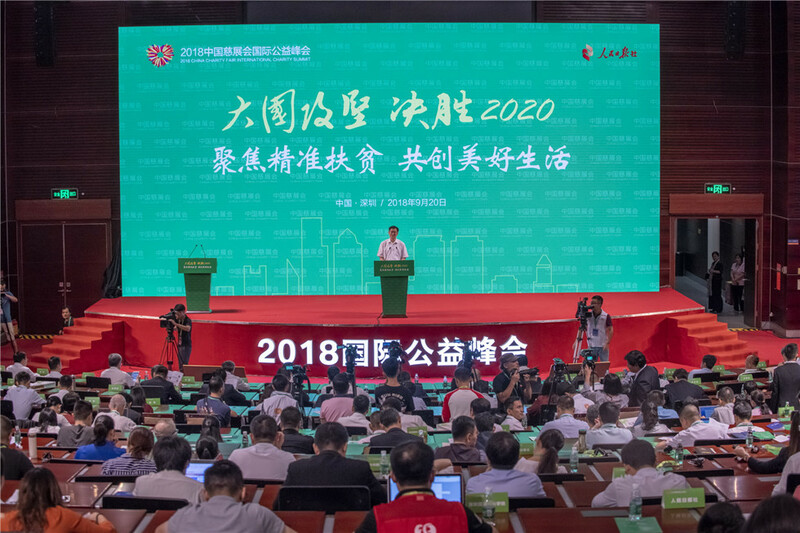 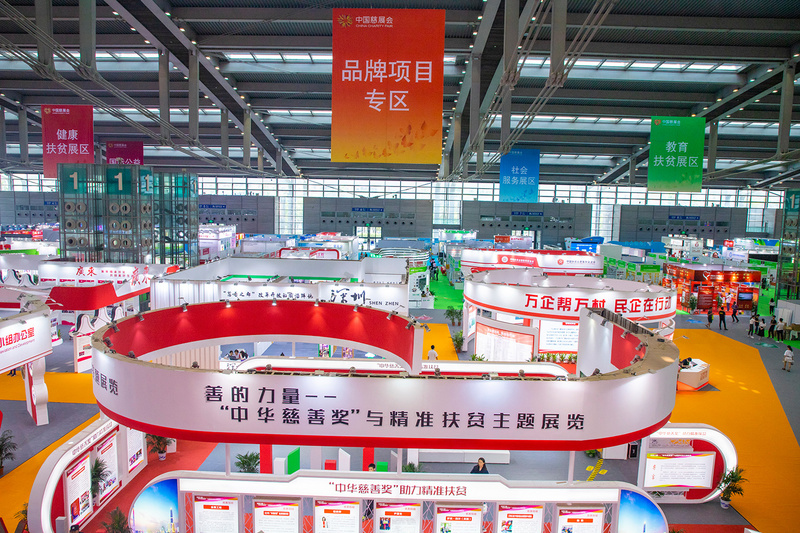 The “First Shenzhen Special Economic Zone Poverty Alleviation Practice and Exploration” Seminar was held at Shenzhen Convention and Exhibition Center.